If you are an experienced chorister who shares our passion for bringing to life masterworks of sacred choral literature, we invite you to consider auditioning to join our ensemble. 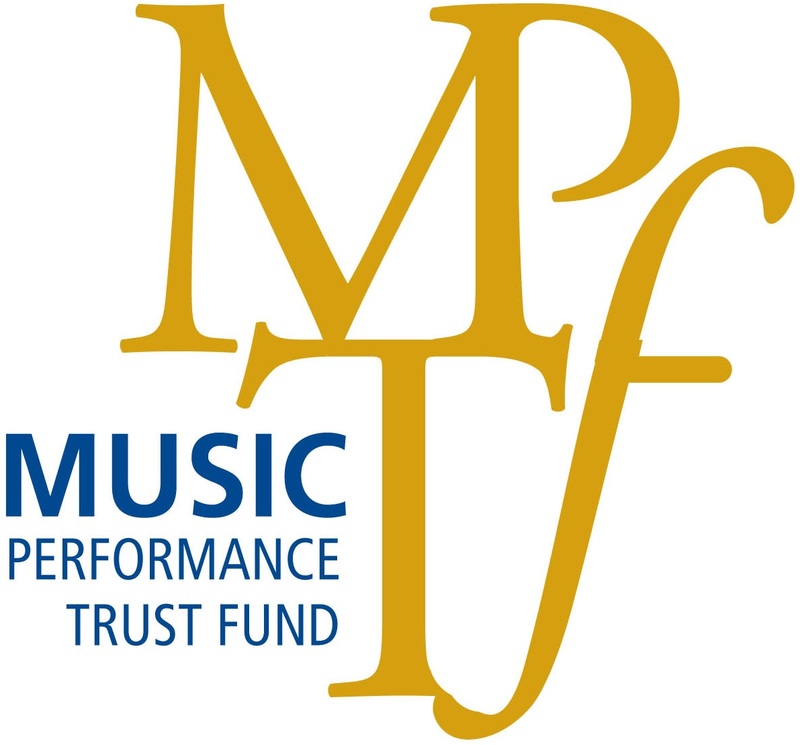 Musica Sacra of Cincinnati holds annual auditions for the upcoming season in August. Our next audition date is Monday, August 27, 2018, by appointment only. Please complete the below inquiry form, or contact Chorus Manager, Charlotte Schaengold to schedule your audition time. An accompanist will be provided. Please bring sheet music for piano and voice, with the cut clearly marked for the accompanist. Please plan to arrive 10-15 minutes early. If we are running ahead of schedule, we may audition you early. Rehearsals are held on Monday evenings from 7:15-9:30pm at Redeemer, unless otherwise announced by the Music Director or Chorus Manager. Due to concentrated rehearsal periods, punctuality and attendance are very important. Three consecutive missed rehearsals will require the permission of the Music Director to participate in the upcoming concert. 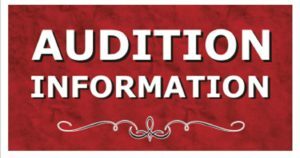 For more information about auditions please contact our Chorus Manager, Charlotte Schaengold at (513) 240-6951, or complete the below form. Do you have any questions for the Chorus Manager?